A new update to Gwent: The Witcher Card Game opens up the Arena, a draft-based game mode which allows players to face off against Master Mirror himself, Gaunter O’Dimm. 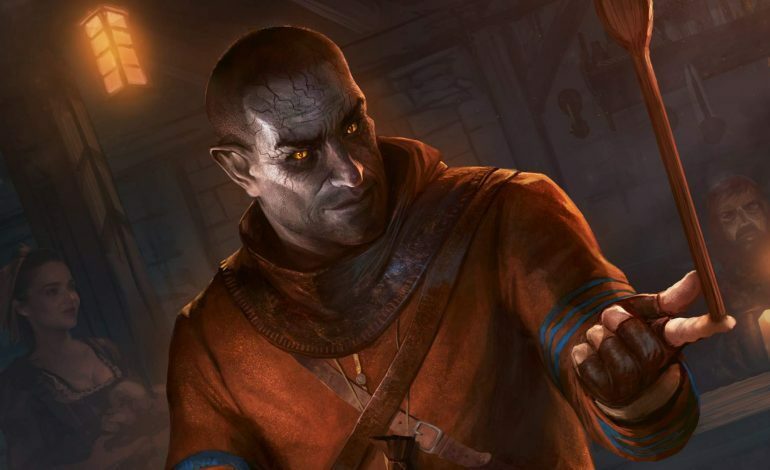 The mode will enable players to build their gwent decks with none of the usual restrictions. Each ticket for an Arena run costs 150 in-game ore or $2 actual currency to participate, and through March 7th, all players who log in with their Gwent accounts will receive three mirror shards (Arena tickets). The Arena update brings with it ten new Gold cards, which you can check out on the Gwent site here; the character cards include Dandelion, Yennefer, Triss, Imlerith, Vernon Roche, Ihurraquax, Cerys, Morren, and, of course, Geralt of Rivia. Gwent: The Witcher Card Game is available to play on the PC, Xbox One, and PlayStation 4.